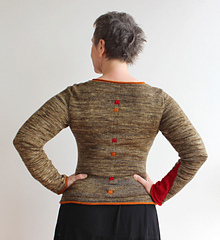 5 for 4 – If you buy any 5 Åsa Tricosa patterns at the same time you get the least expensive one for free. 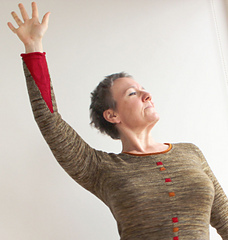 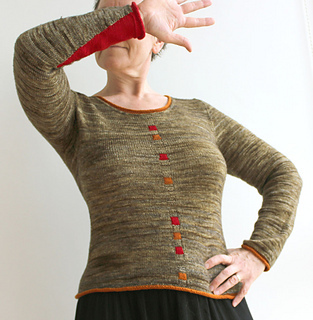 Sweatrrr is a fun, funky, slightly tailored but not too clingy sweater, knitted all in one go from the cast-on to the hem, using the same Ziggurat Top-Down Tricnique as Simple, Koronki, Tric, well all of my sweaters now! 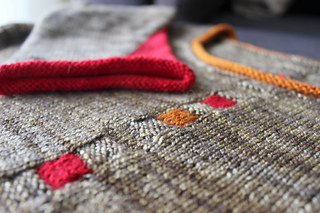 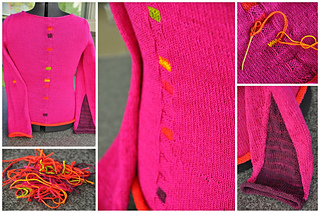 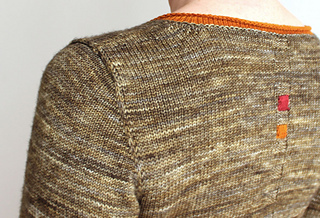 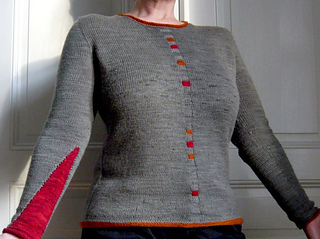 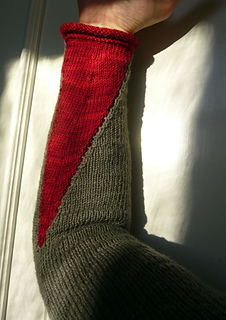 The first five sizes can be knitted with 3 skeins of the main colour, but you may need to knit the sleeves before finishing the body to make sure.